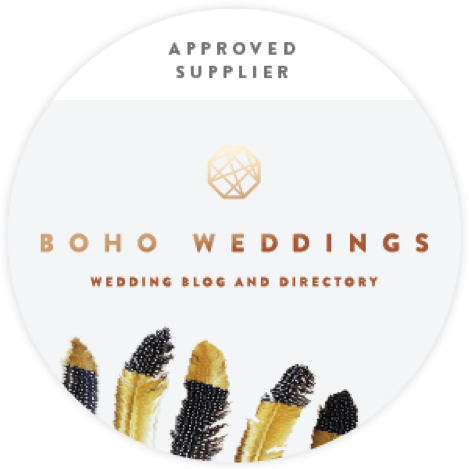 The home county of Hertfordshire is filled with hidden gem locations and can boast of being a stone’s throw away from both London and Oxfordshire. 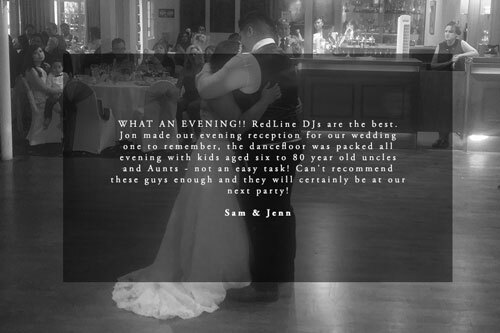 It contains some of the south-east’s finest riverside retreats with the River Lea and the River Colne winding their way through its borders. 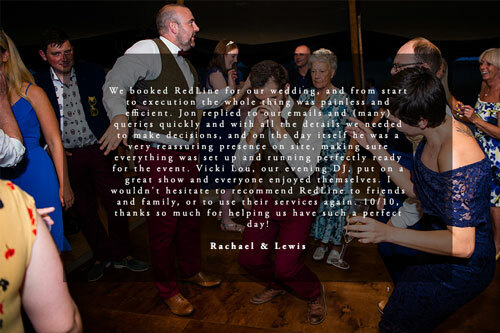 Alongside its many country estates, beautiful mansions and rustic barn conversions it is also home to the spectacular, world famous, Knebworth Estate (scene of Oasis’ famous, generation defining gigs). 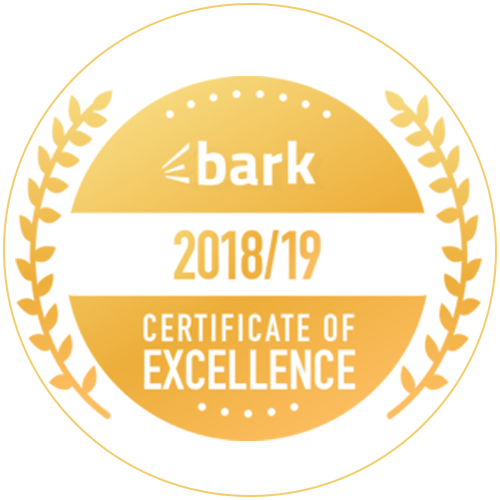 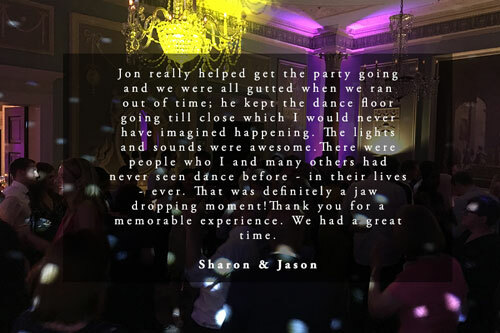 In short, with so many different options available to you in Hertfordshire, finding yourself a world class venue is not a tough job. 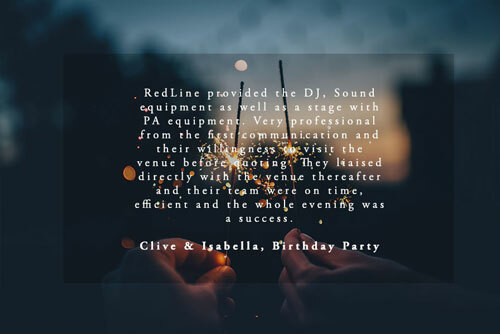 And at RedLine we believe that it is part of our job to make sue that you have world class DJs and suppliers to match the quality of your venue. 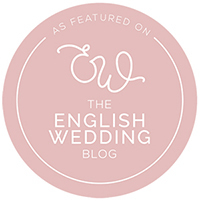 We know that your wedding is unique to every other wedding before or after it and that it is important to you that you put your own personal stamp on every aspect of the day, from the start of the ceremony right the way through to carriages. 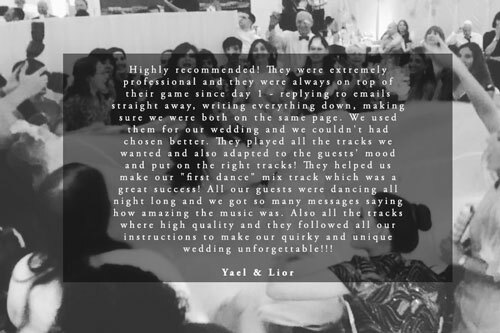 That is why we work closely with you and your partner to deliver exactly the music and ambience that you want on your wedding day. 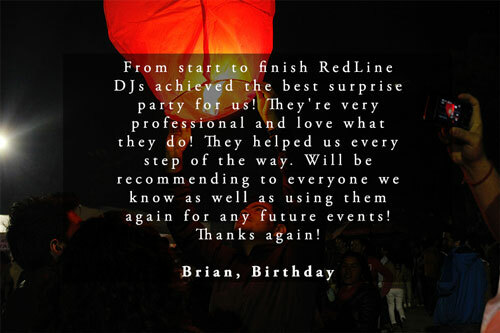 The process is simple; you provide us with a brief and we make your musical wishes a reality. 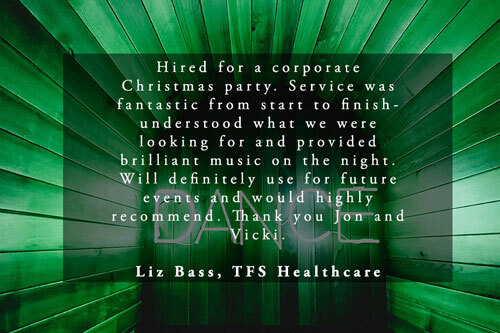 We have a diverse and experienced roster of DJs with each person offering something different and will tailor a set perfectly to your needs, mix seamlessly, read your dance floor and play nothing but the the songs that you and your partner want to hear, all night long. 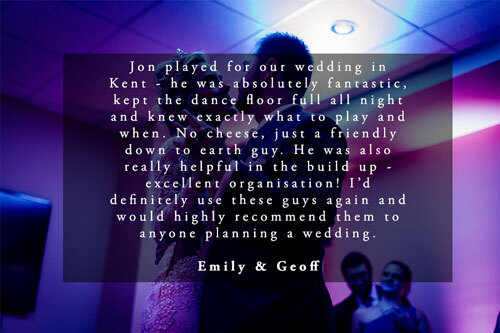 We also only use the very best equipment and make sure that our setup is as discreet and in-keeping with your decor as it can be. 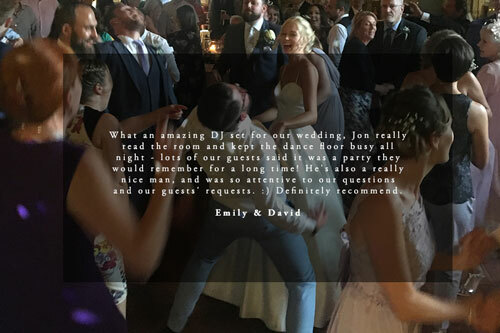 Each wedding DJ package comes complete with intelligent ‘moving head’ lighting and an appropriately proportioned DJ booth. 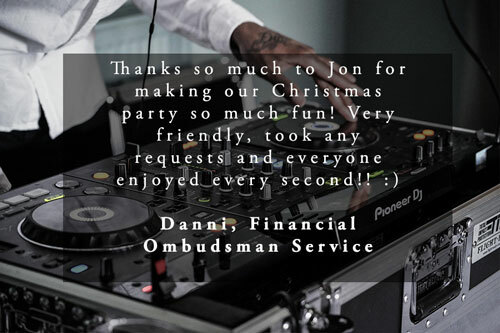 Let us know what kinds of songs and genres you would like to hear and we will pick you the perfect DJ from our roster and deliver the perfect night for you. 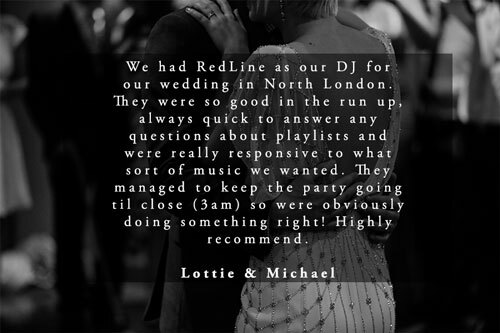 If you’d like a wedding with a slant towards big 90s hits, that’s fine with us. 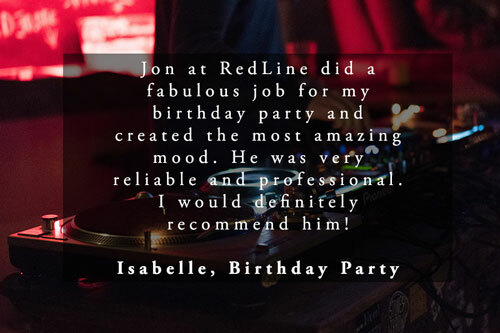 If you’d like a night filled with the very best in noughties indie tunes, we’ll make it happen. 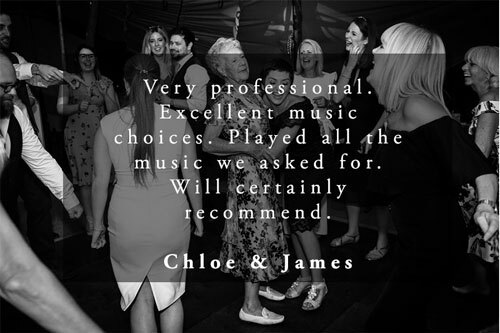 If you’d like to hear all of the songs that you and your friends remember from your university days, we will work with you to make sure that we deliver. 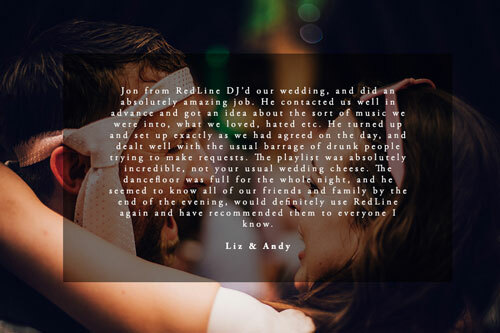 We see ourselves as an antidote to the vast amount of cheesy, out-of-touch mobile DJs that we feel are not reflective of what modern day couples want from their wedding day. 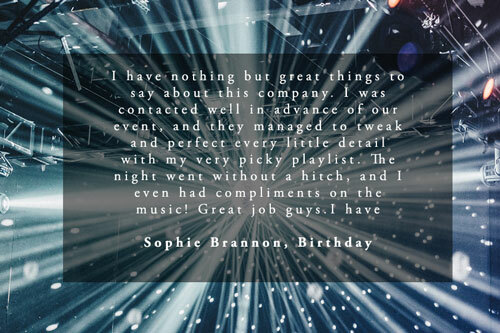 Who still wants to dance to the Grease Medley, The Macarena and The Birdie Song in 2018…?! 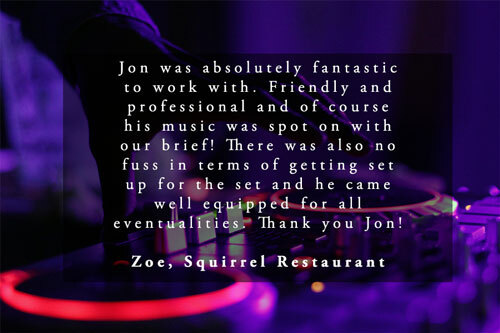 Too often you will find DJs that are unwilling or incapable to cater to your needs and instead try and make the night about them. 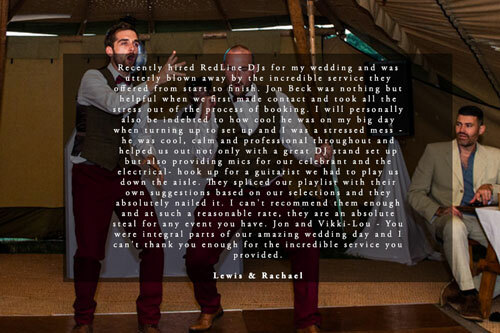 At RedLine we believe that your wedding day should be about no-one but you and your guests, so we make sure that we keep that thought at the forefront of our minds, every step of the way.